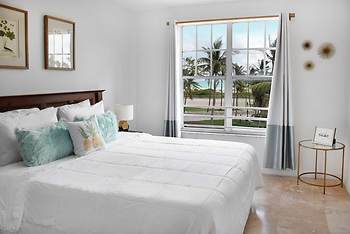 Beach Park Hotel, Miami Beach, United States of America - Lowest Rate Guaranteed! I injoyed the stay there very nice clean and nice cleaning staff front end was excelente. Everything was good . one thing the elevator we had good laughs,not in the bad way but it is an antique for sure maybe some changes there thats all.